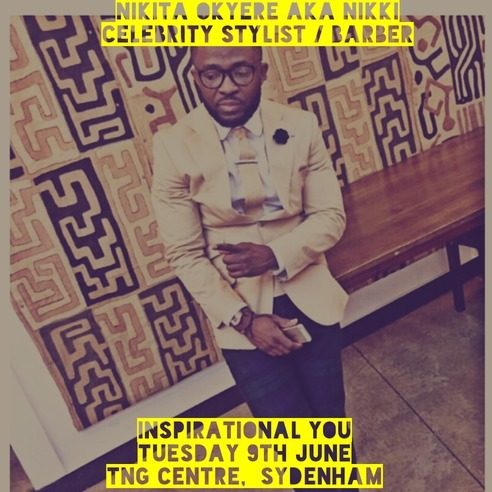 Nikita Okyere also known as Nikky is a professional hair stylist who is based in Camberwell, SE London. 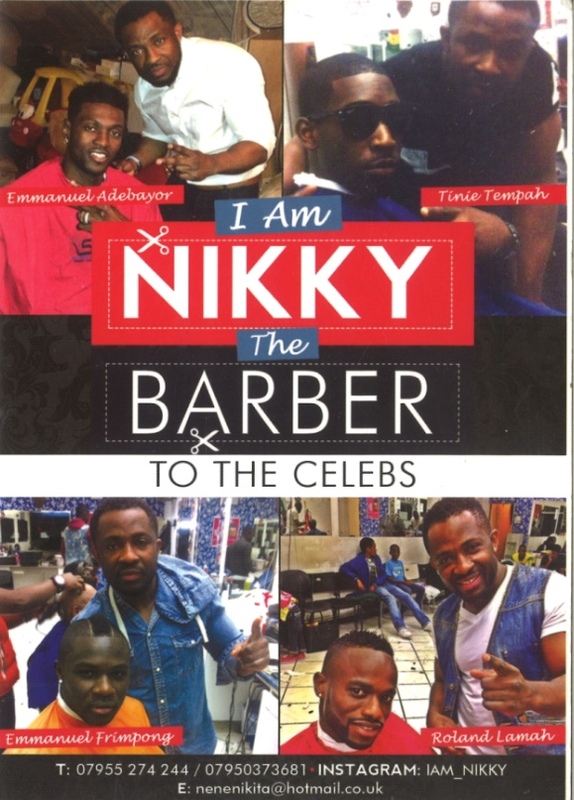 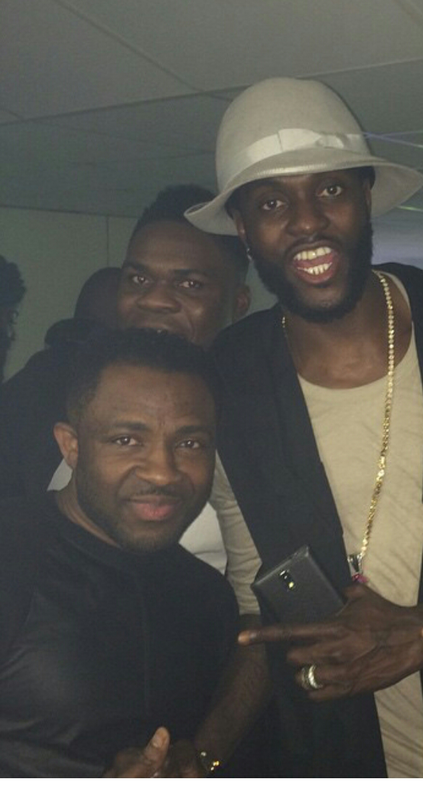 Nikky is a personal barber to a multitude of Premiership and international footballers. 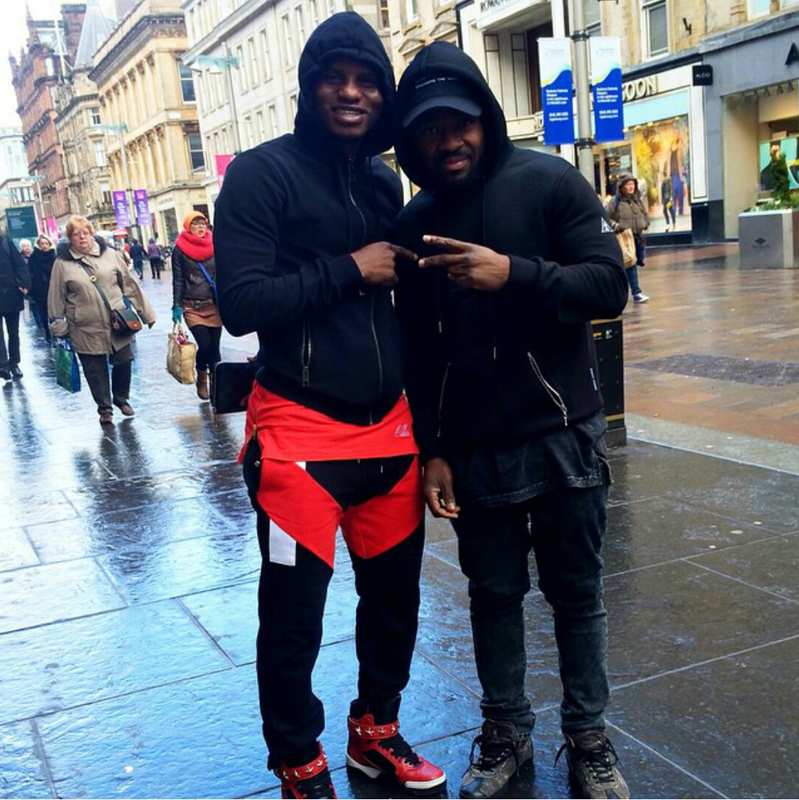 He is passionate about helping others and encourages those around him to further their education and enhance their skills. 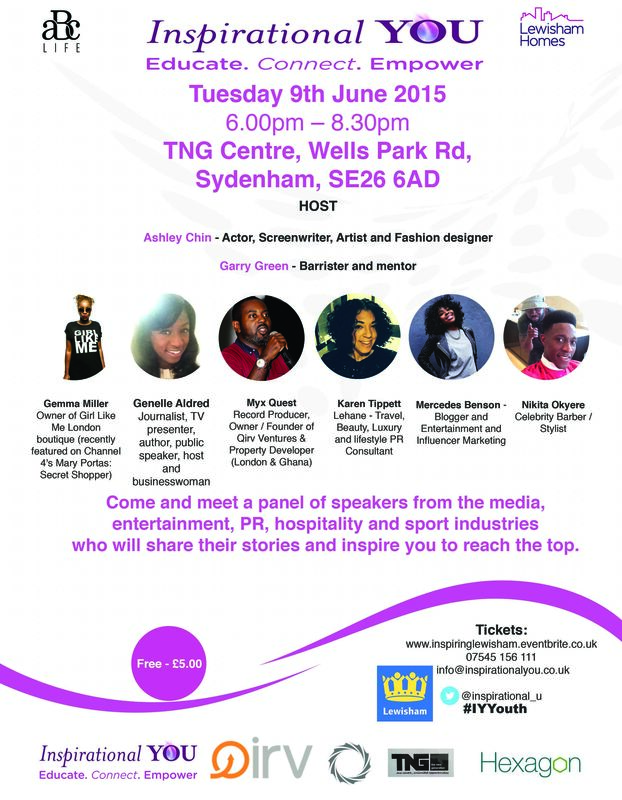 He supports young people who are interested in his trade via the well-known charity Kids Company. 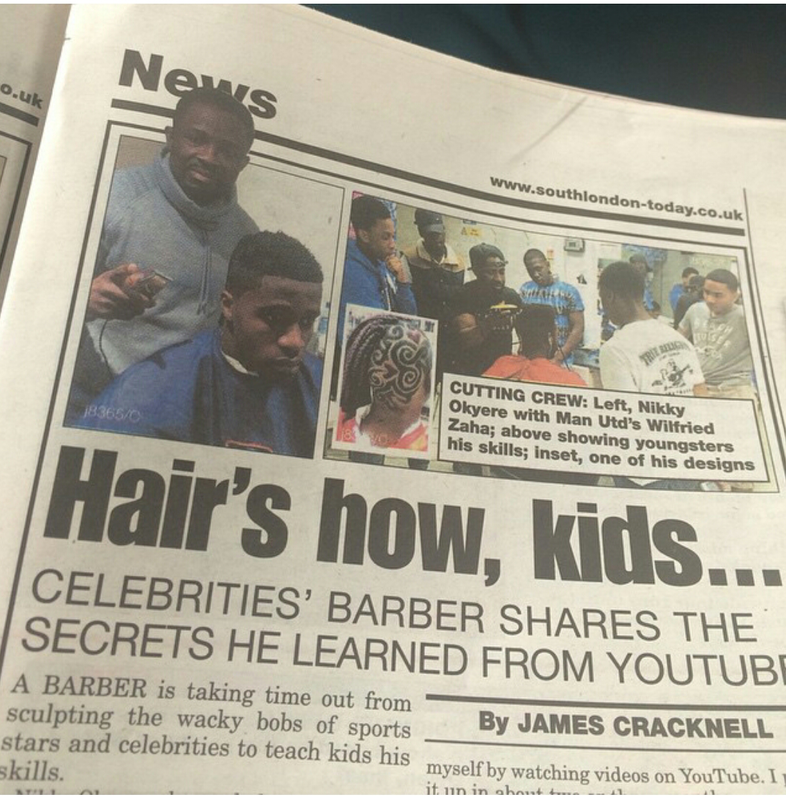 Nikky received a recognition award from the Ghana society UK in 2014 and also appeared in his local press. 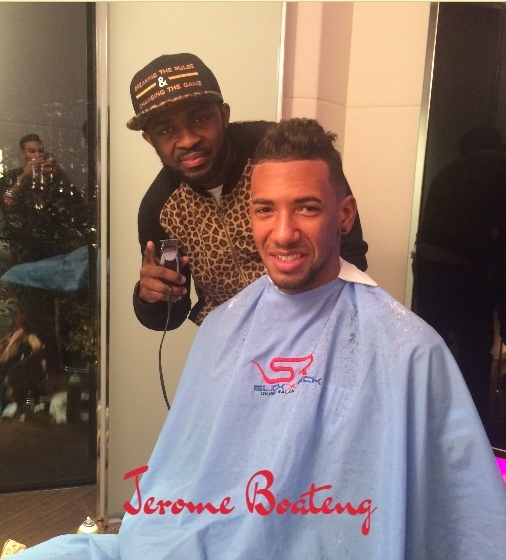 He is a very humble and well-established stylist who wants to see the progression of young people and those around him.